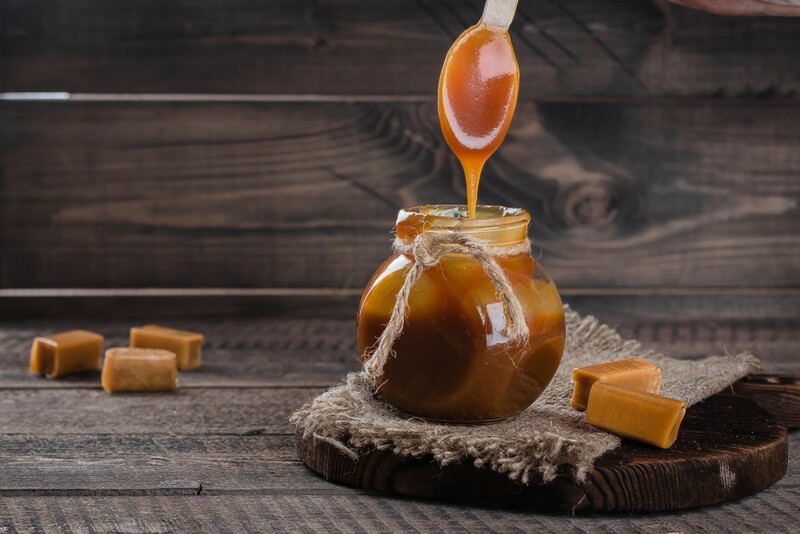 Gluten-Free Living > Tips > Do you have a recipe for vegan caramel? Do you have a recipe for vegan caramel? We sure do! Our favorite way of serving this Vegan Caramel is on top of sliced bananas, or with a piece of dark chocolate.